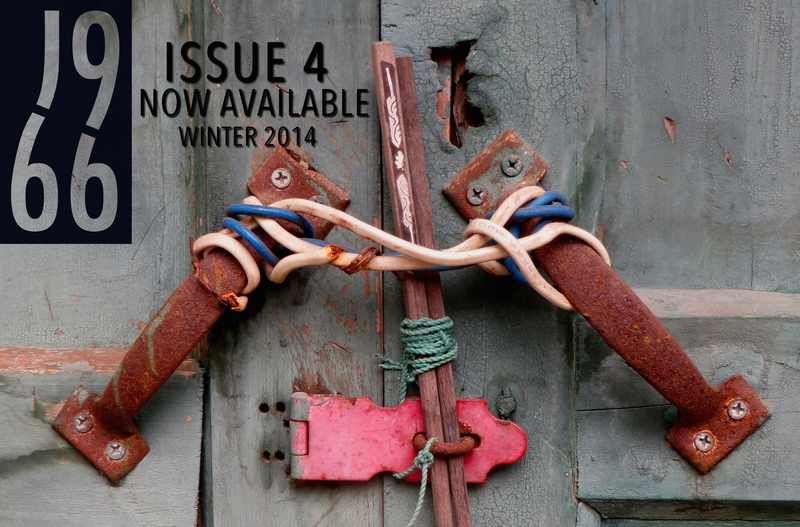 Our fourth issue is here! Check out the journal at the link here. ← Issue 4 is Coming!